Discover the brilliant Crystal Clear Whiskey Glasses with Dimple Design from NOVA68. 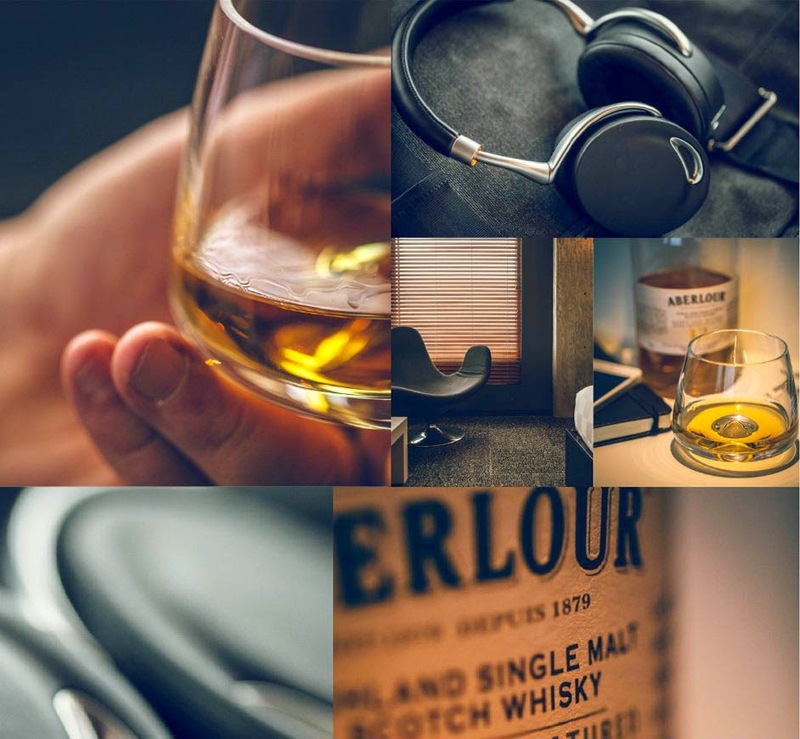 Designed and imported from Denmark, our SCOTCH Modern 2-Piece Whiskey Glass Set provides a stylish yet practical way for your finest bottle of Scotch. 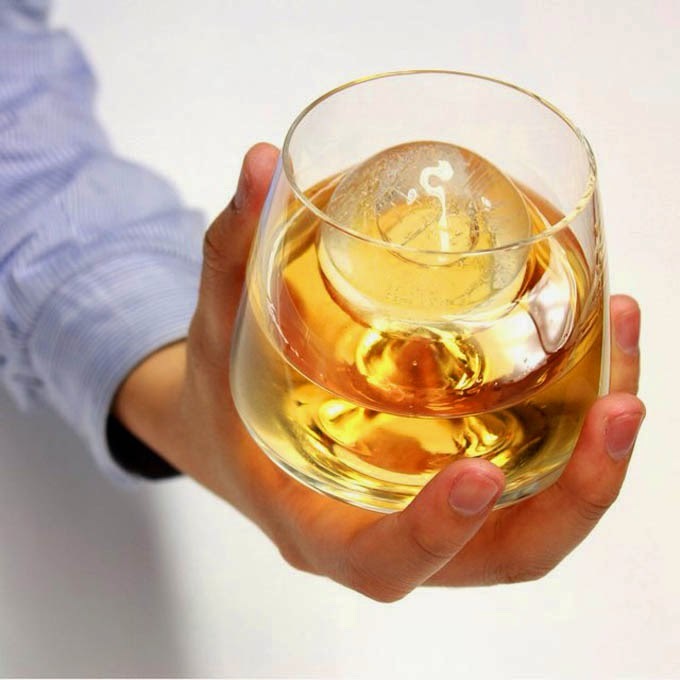 Perhaps our finest glass yet, the SCOTCH stemless Whiskey Glass features a special dimple island-like design that gravitate ice cubes to the outer ring. A beautiful balanced glass that will add a special experience to whiskey tastings. 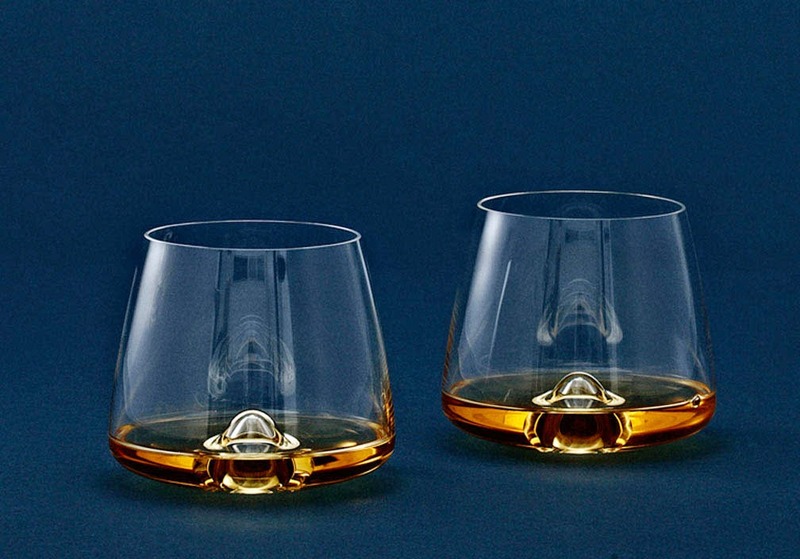 Our classic SCOTCH Whiskey Glasses is stylish curved into a round shape and is made of completely transparent and lead-free crystal, which compliments the natural luster of Whiskey. Refreshingly devoid of an all-too common base; these stemless whiskey glasses provide the perfect handhold to look, smell and swirl fine whiskey of all kinds. Price is for a set of 2 (two). Presented in a box suitable for gift giving, our Whiskey Glasses are a popular and stylish gift idea.